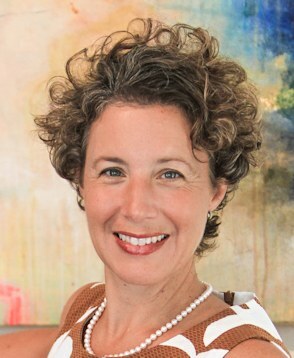 SOLD on St. George Island. 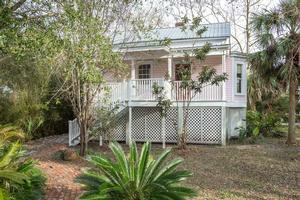 For Sale: sweet historic cottage in Apalachicola's north side historic district. 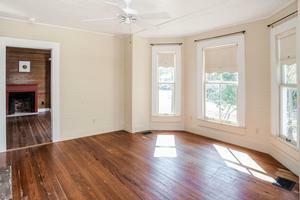 Home retains original wood floors, walls and ceilings and some really high ceilings in some rooms. 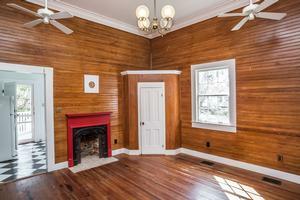 Great porches and great neighborhood close to everything this hip coastal town has to offer. Call today for an appointment. Owner motivated!